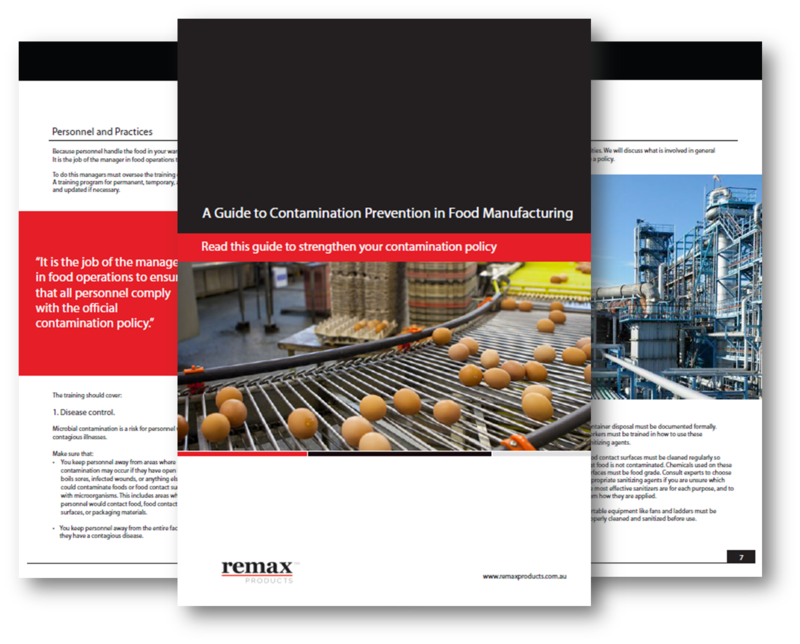 Your building and facilities play an integral role in preventing food processing contamination. In fact, the way they are designed can significantly facilitate maintenance and sanitation operations. 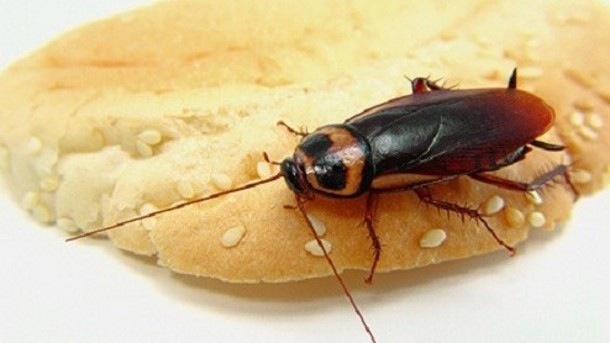 Measures should be taken to control pests around the building. Cut weeds and grass frequently, eliminate standing water, maintain waste disposal areas, and consider shrubs and trees which do not attract insects and birds. For example, planting a string of lavender near a pedestrian opening could mean that you will attract a flurry of bees around your entry point during certain times of the year and potentially be an issue for employees, customers and clients. Also remember that some mechanical equipment can sometimes anger insects such as bees, so planting a certain plant which attracts bees near a doorway where loud mechanical equipment (such as forklifts) frequent is a disaster waiting to happen. You should also remember to properly store idle outdoor equipment and parts away from manufacturing buildings as mice, mosquitos and feral cats could find abandoned equipment and tyres very comfortable and quickly infest the area. To prevent sources of airborne dirt or other contamination that could enter the operation, eliminate any source of mud that could be tracked into the facility. Or in particularly dusty or muddy workplaces, consider a wash bay prior to entry into the building, particularly warehouses where fresh produce / food are produced and packaged. Make sure to maintain roads, parking lots, and yard areas. Also, provide for 'no vegetation' strips around exterior walls, and cover the strip with crushed stone or a similar material to prevent a build up of dust or weeds. 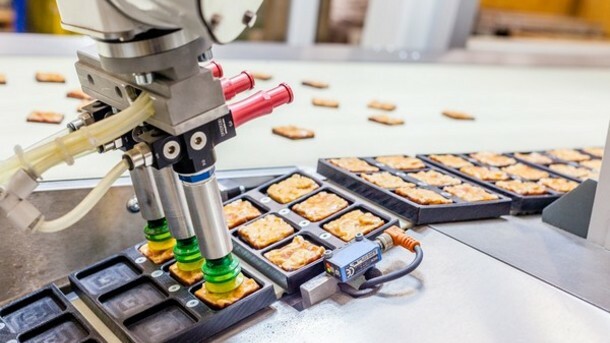 In addition to the above, it is good practice to regularly audit your processes so that you can spot and correct flaws quickly before they become large and costly operations. For food operations to be safe, your buildings should be constructed correctly for the purpose. For starters,the right size and design. A size that allows adequate moving of equipment in the course of production, maintenance and sanitation activities. Designed to minimise the threat of food contamination - including food-contact surfaces and food packaging materials. For example, by enclosing systems or packaging areas, physical separation (walls, temporary walls such as Flexwall Temporary Dividing Wall or stripdoors), logical traffic flow patterns, efficient barriers and doors for the traffic using the site and appropriate airflow as required. Designed to control condensate, leaks or drippage from walls, ceilings, pipes, ducts and roofs - especially over product zones where drips can contaminate food produce passing through. Designed to control water from any source in production areas where it is not meant to be; to prevent the risk of mould or worse, salmonella growth. Remember that steam can contribute to dripping and water collection. Designed to eliminate or protect glass by enclosing it while still allowing for enough lighting. Constructed with materials and in a way that allows walls, ceilings and floors to be sufficiently cleaned and kept in good repair. Otherwise, you run the risk of compromising food safety. Doorways play a critical role in contamination control of your facilities. Where possible, it is good practice to form Airlock entries into your food processing facilities, to prevent contaminants from entering critical hygiene areas. 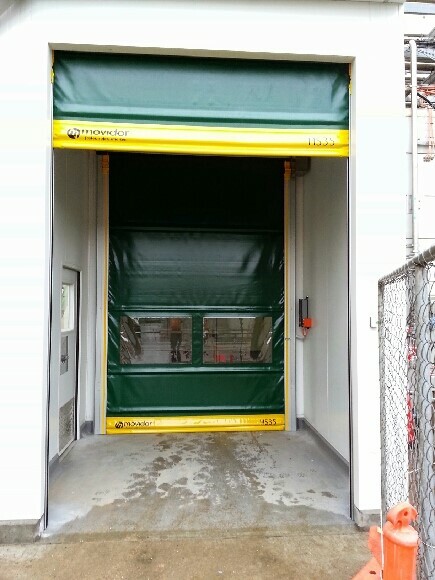 Image above is an airlock door installed at Murray Goulburn Koroit. Click here for details. Allow free movement of all expected traffic types and vehicles within your operations. And also future traffic expectations. Close quickly and automatically, after use. Automated doors such as automated sliding doors or automated high speed rapid doors, will solve the issue of staff / customers leaving doorways open unintentionally, for longer than they should be open. Pests and temperature control issues are difficult to control where doors are not closed after entry / exit. Seal well when closed, to prevent passage of airborne contaminants or pests. 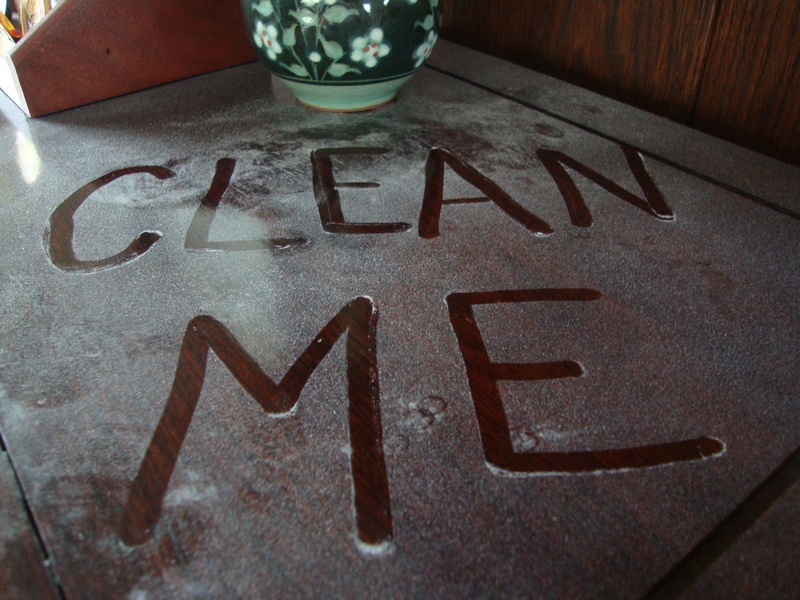 Where food contact with doors is possible, construction materials should be certified as food contact safe and easy to clean with antibacterial or industrial cleaners. Placed strategically to provide separation between controlled zones of your facilities. Such as between production and packaging or vechicle loading areas and processing lines. Be of substantially robust design to allow for volume of traffic expected. Design should be such that will withstand minor impact from traffic and self-repairwherever possible. Call outs for maintenance and servicing teams can create delays and extra costs which may not have been allowed for in the budget.